Maurizio Arrivabene will be removed as Ferrari team principal and replaced by Mattia Binotto, according to reports in Italy. 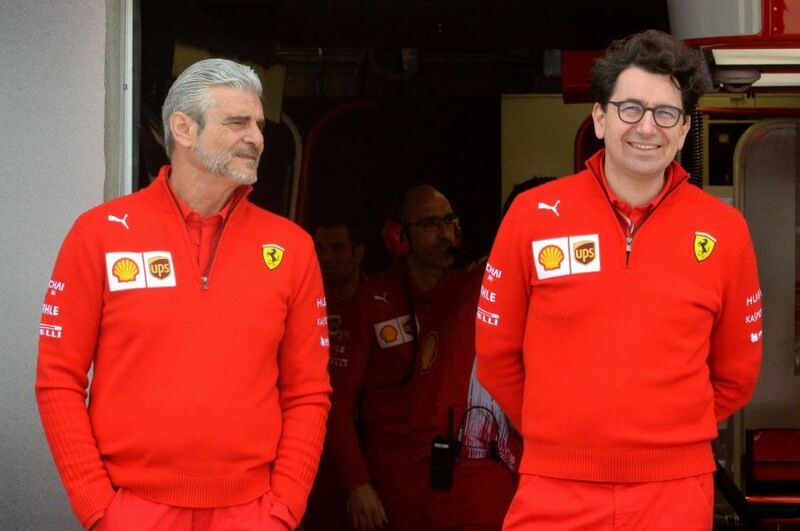 Arrivabene and Binotto have been reported to have been at odds for several months and Gazzetta dello Sport now claim that the technical chief has won out. 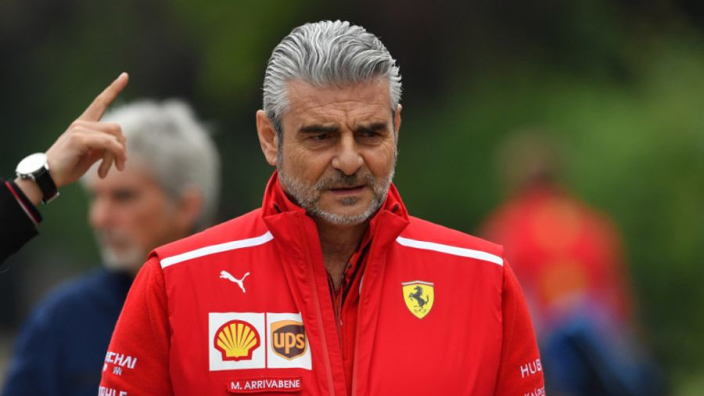 Arrivabene was appointed team principal by Sergio Marchionne in 2014 and has helped lead a revival in Ferrari's fortunes, lifting them back into title contention. However, the Scuderia have fallen short in the last two years – Sebastian Vettel unable to end the dominance of Lewis Hamilton and Mercedes. Ferrari are yet to make an official announcement, but Gazzetta claim that confirmation could follow shortly as they look to hit the ground running in 2019. Arrivabene had been linked with the CEO role at Italian football giants Juventus last year, but professed his commitment to Ferrari. However it appears that his time in charge of the Scuderia's racing operations has now come to an end. Binotto replaced James Allison as Ferrari technical director in 2016, having previously led the team's power unit development. It is interesting to note that Ferrari made impressive gains in the power stakes in 2018, appearing to have eclipsed Mercedes for horsepower at several races last year – perhaps strengthening Binotto's hand with new Ferrari chief John Elkann, who stepped into the breach last year after the sudden death of Marchionne.